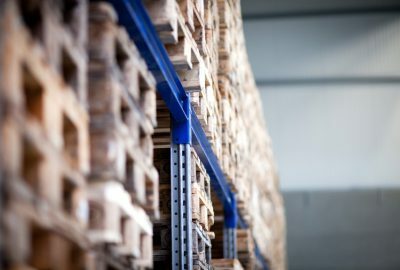 By learning more about the value of partition materials, you can select the best quality product for your in-house security needs. 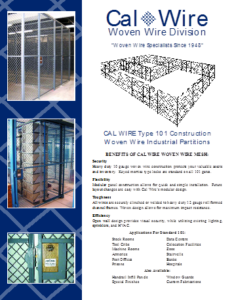 Our team at California Wire Products has decades of working experience as manufacturers of wire mesh partitions and in this new post, we’ll explore the benefits wire mesh partitions can offer your team. One of the primary benefits of wire mesh partitions is that they are simple to maintain and easy to install. Because the systems are modular, they can be ordered in pieces and installed by your team, enabling them to decide exactly how they would like the partition to be created. This also means that partitions can be re-arranged easily in the future, providing unlimited flexibility. 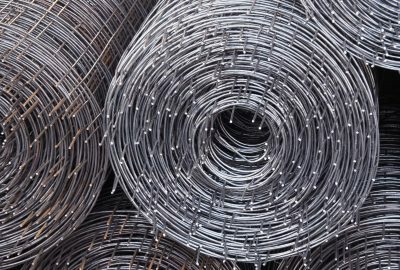 Products that are at risk of theft or may pose a danger if removed from their containers can be protected by robust wire mesh partitions. The material is designed to prevent the contamination of materials in separate containers and ensure that materials such as medications are stored securely and away from unauthorized access. The durability of wire mesh partitions also means employees achieve great protection when working in machining areas. 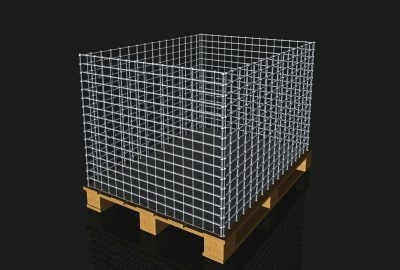 The wire mesh is designed to protect against equipment malfunctions and to ensure work teams in the area can work with and monitor the equipment from a safe distance. 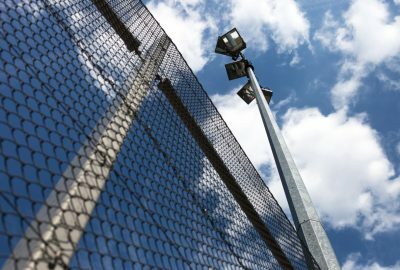 The equipment itself also needs protection, and that’s the reason that many companies are now turning to manufacturers of wire mesh partitions for equipment security options. 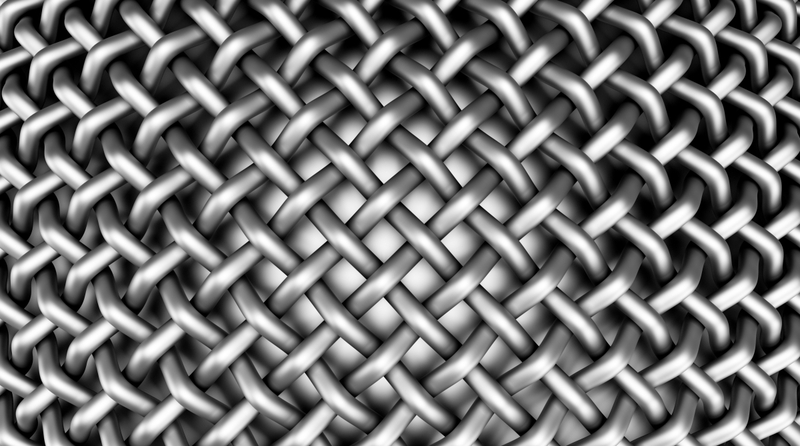 Wire mesh can be used to ensure that unauthorized access cannot be achieved and to mitigate the potential for equipment to fall on other machines below. This is particularly important in machining spaces where systems are placed on shelving rows and falling debris from machines is a leading safety concern.  Turning to our team at California Wire Products, you can access the very best wire mesh products in the industry. 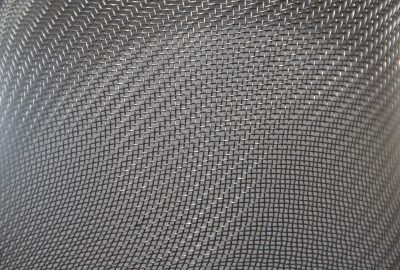 Our team has significant experience as manufacturers of wire mesh partitions and we work around the clock to provide guidance and support for our clients. To learn more about your partition options, please call today.